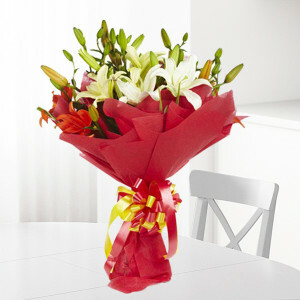 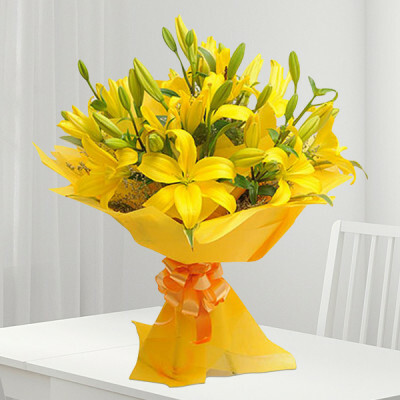 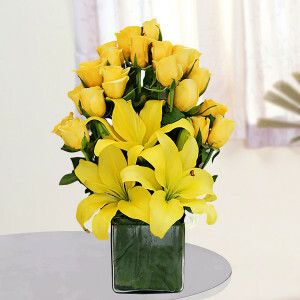 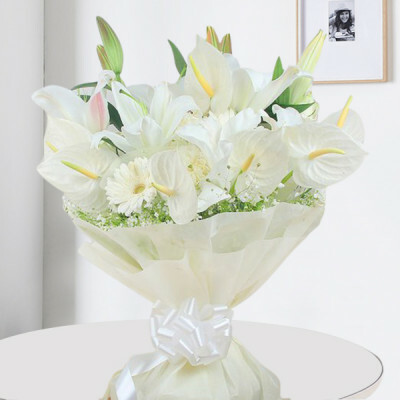 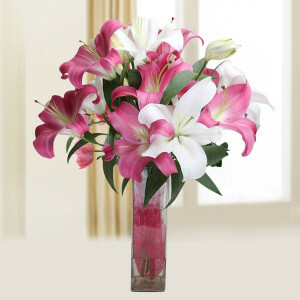 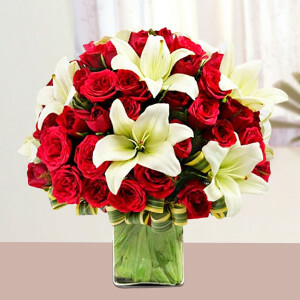 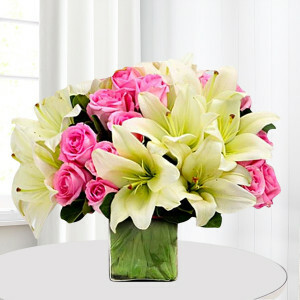 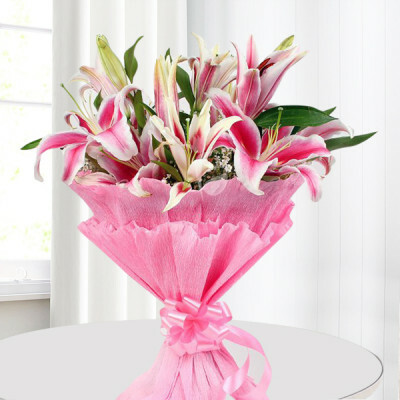 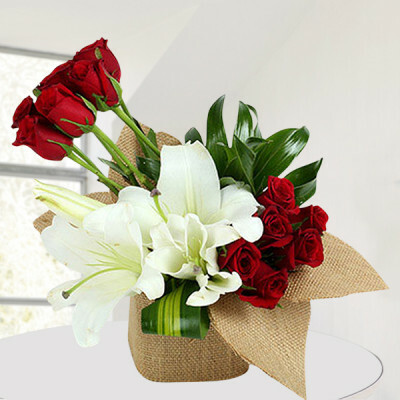 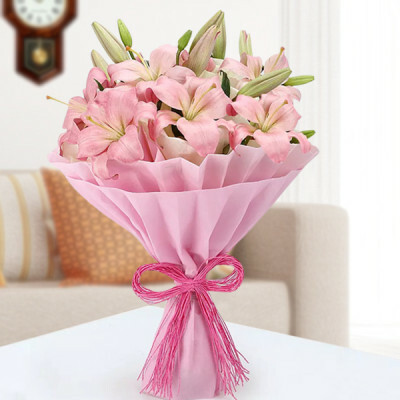 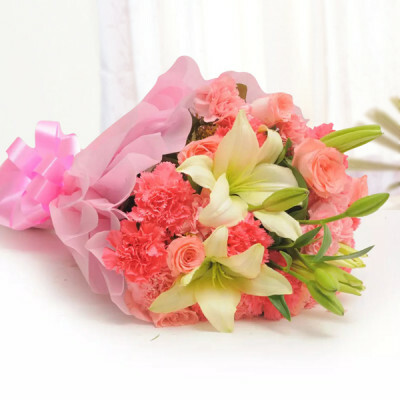 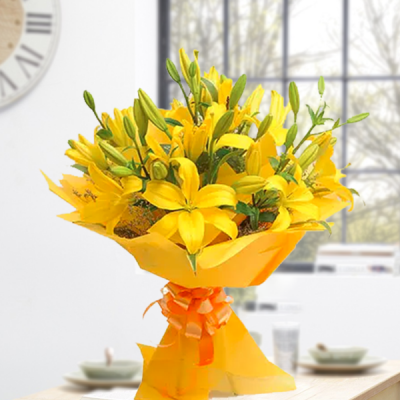 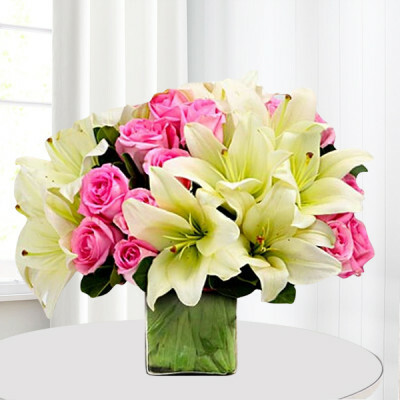 Send the beauty and grace of lilies to your loved ones, online with MyFlowerApp. Have them delivered anywhere in India within 3 hours by opting for express, same-day, midnight and early-morning delivery services. Signify regality, motherhood, purity, passion, renewal, and rebirth with these elegant flowers. 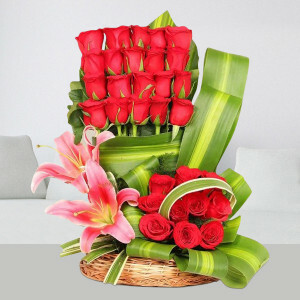 Add chocolates, cakes, personalized gifts, and greeting cards to the combo.